Chip is an interactive pet your kids will love. He comes with a smart ball to play fetch with and a smart band you wear on your wrist so he can recognize who is owner is and follow commands. Chip can follow your instructions but he is also capable of learning new things. There is a mobile app that translates what Chip is thinking, so users can interact with him on a deeper level. The app also tracks his learning progress, so the smarter he gets the more badges he earns, similar to levelling up in a video game. Chip has sensors so he can maneuver around obstacles with ease. He can even sense when his battery is getting low and he will return to his charging station automatically. 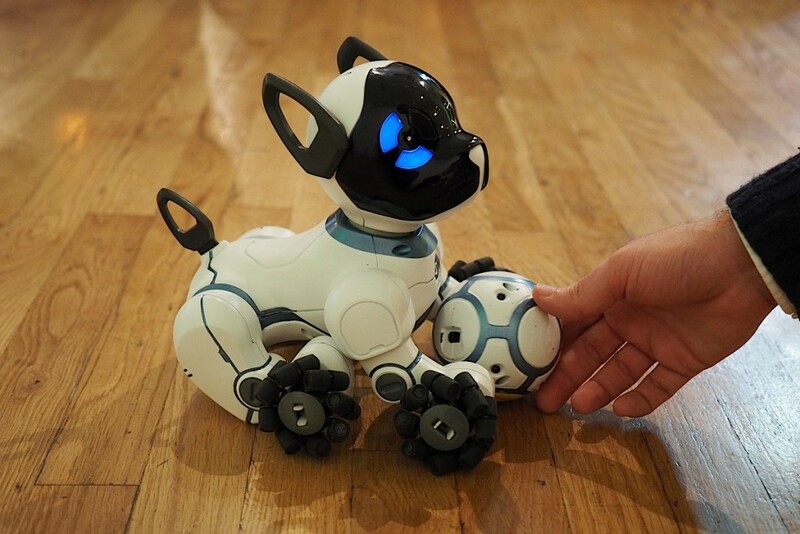 Robotic pets are becoming the norm and will continue to gain popularity, especially with children. 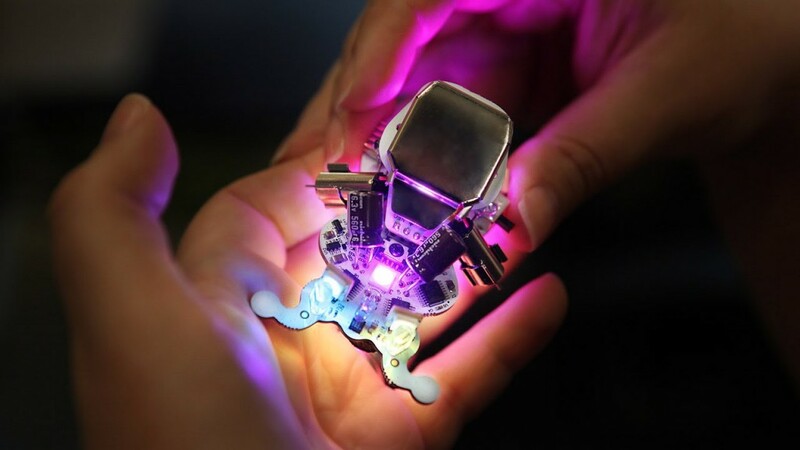 These tiny, ultra lightweight robots come in pieces and are easily assembled to create quick moving, agile robots. Users can build them, race them and battle them with ease. The user friendly mobile application can be used to program and control them. They have an array of sensors that allows them to interact with other Kamigami robots so they can work as a team or compete against each other. At an extremely affordable price, these robots are a great gift idea for kids. This is truly a unique robot. 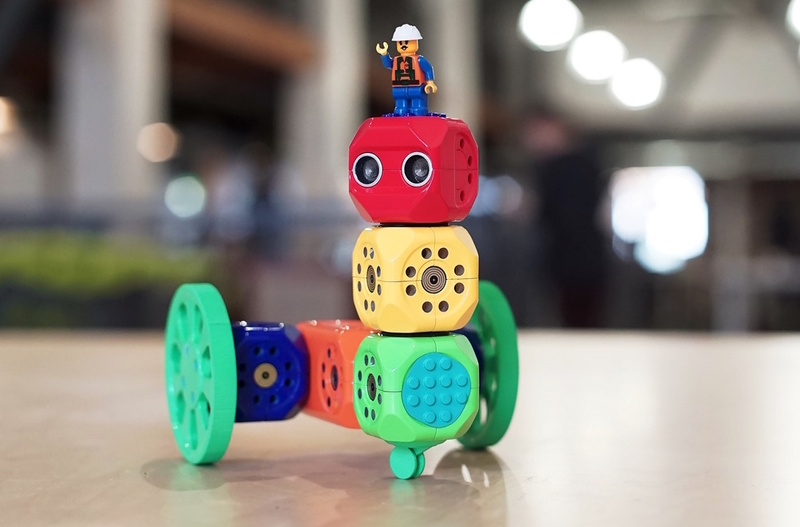 Robo cubes make up the robot and can be configured in a variety of ways to create different robots. Each cube has different electronics including micro controllers, sensors, motors and cameras. Programmed and controlled with smart phones or tablets, there are countless designs and functions for these robots. 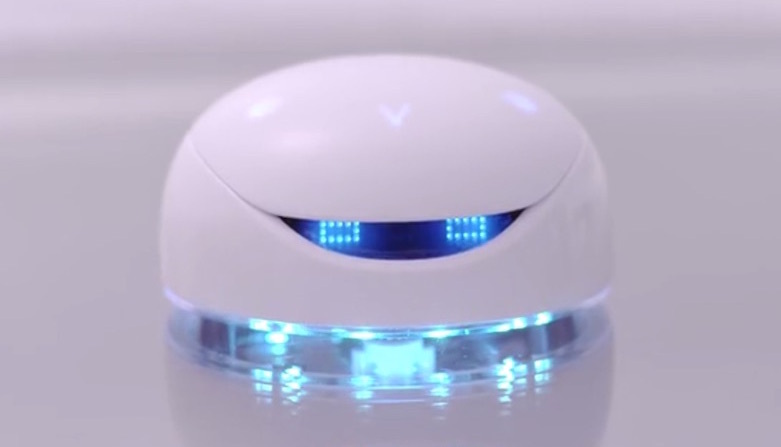 This robot is smart and responsive and can be programmed using your smart phone or tablet. Vortex was designed to be an educational experience for kids, to help them understand basic programming logic and carry out their commands in real time. With drag and drop simplicity, kids are able to effectively program the robot and play games with it right out of the box. Playing with Vortex is fun and easy as its sensors are able to detect motion, bumping, spinning or being still. Last but not least is this palm sized robot named Ringo. If you are a robotics enthusiast, this is the perfect starter bot for not only your kids, but for you as well. Ringo comes with a remote control and 10 different behaviours that you can begin to experience right out of the box. He can be programmed to do various functions based on all his sensors which include a gyroscope, accelerometer, edge and light sensors. After you learn how his sensors work, you can edit the sample code to change his led colours and give him unique behaviours. We have discussed some amazing toy robots in this post and hopefully it has given you some more insight into how fast the world of robotics is growing and evolving. If you’ve enjoyed this post shoot us a message, leave a comment and share it with friends on social media. I’m sure at least their kids will appreciate it!